Want to pick something extraordinary in slim fit? 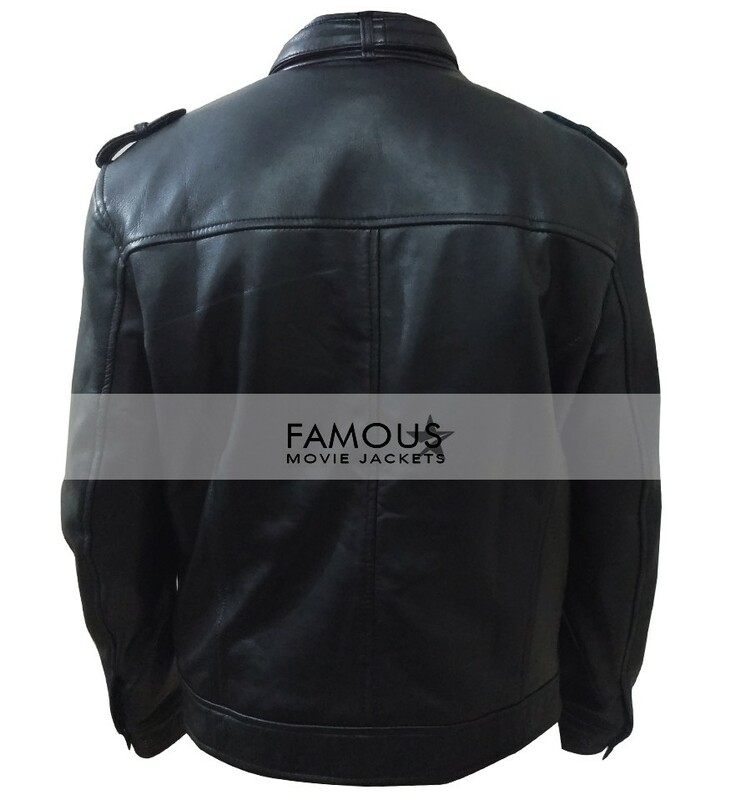 Then shopping up this jacket could be perfect choice for you. 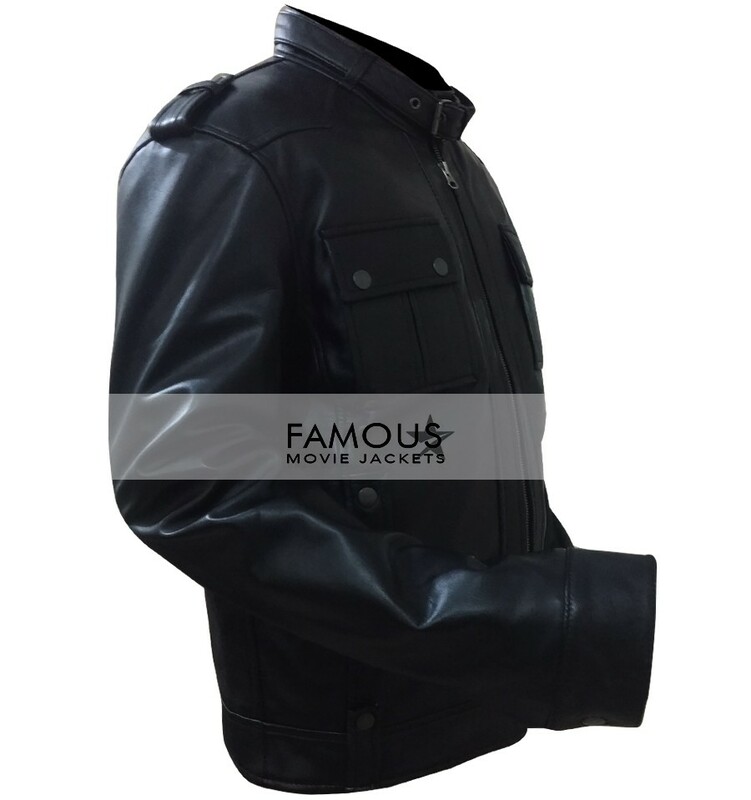 Being a stylist we understand the fashion needs and demands of our customers therefore we present an extremely stylish jacket made of high quality leather material externally in black color with viscose inner lining. It has erect belted collar, front YKK zip closure and full sleeves with open hem cuffs. There are two broad flap pockets on chest and two waistline pockets externally while it has two internal pockets as well. 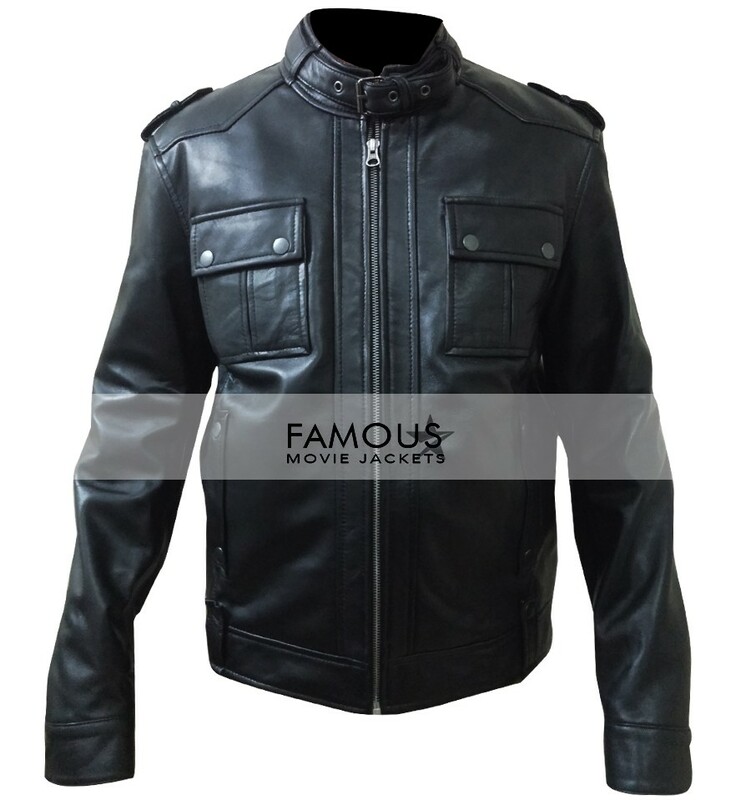 Shop this slim fit black leather jacket and show off your class.